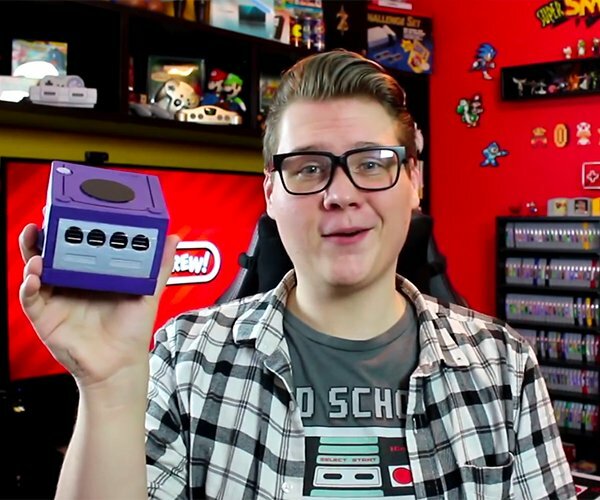 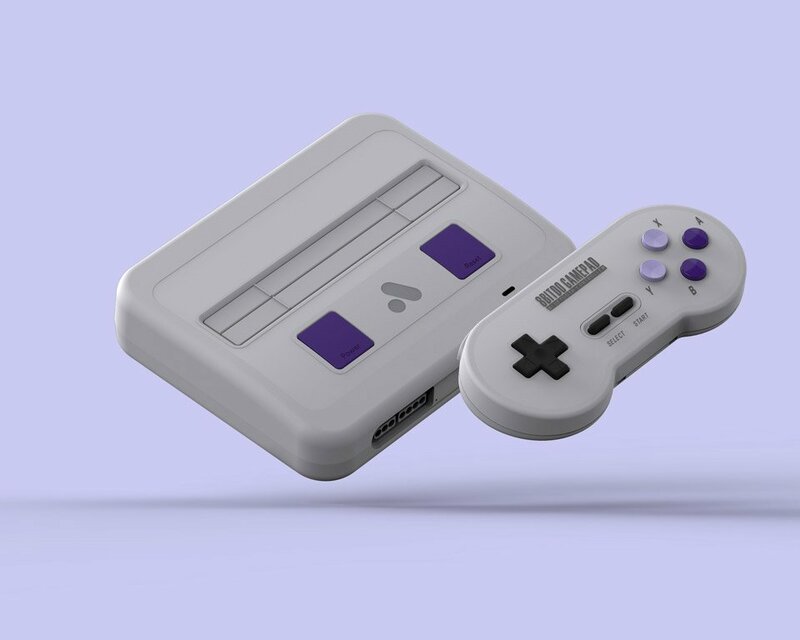 Nintendo has the Super NES Classic, Analogue has the Super NES modern. 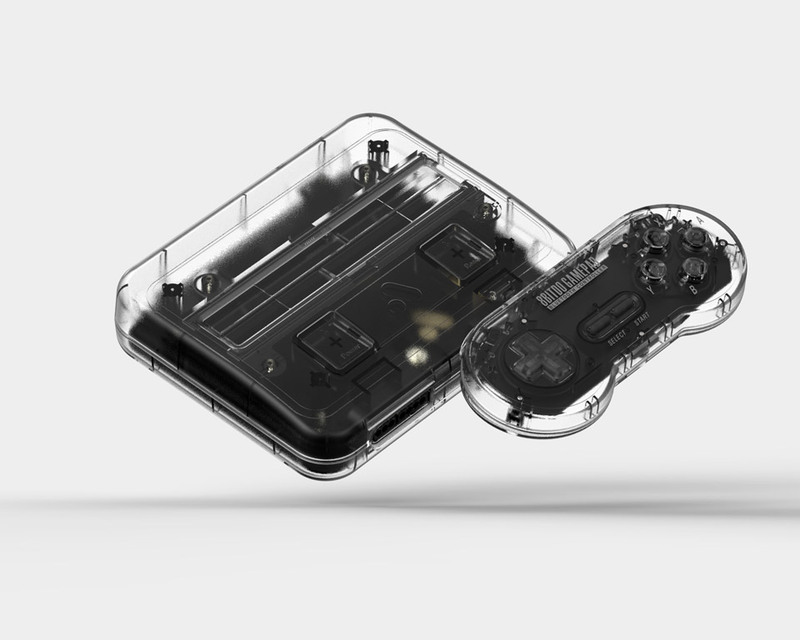 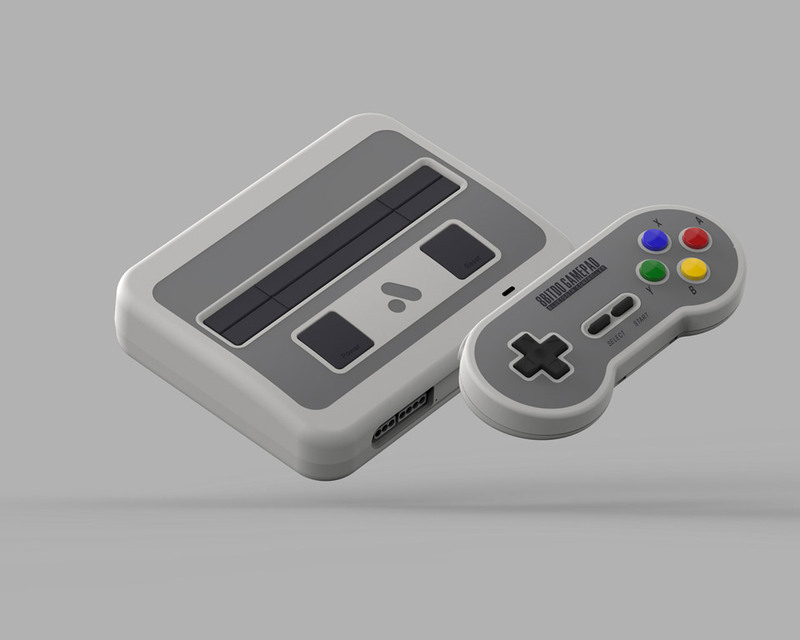 The Super Nt plays SNES and Super Famicom cartridges at up to 1080p and 60fps. 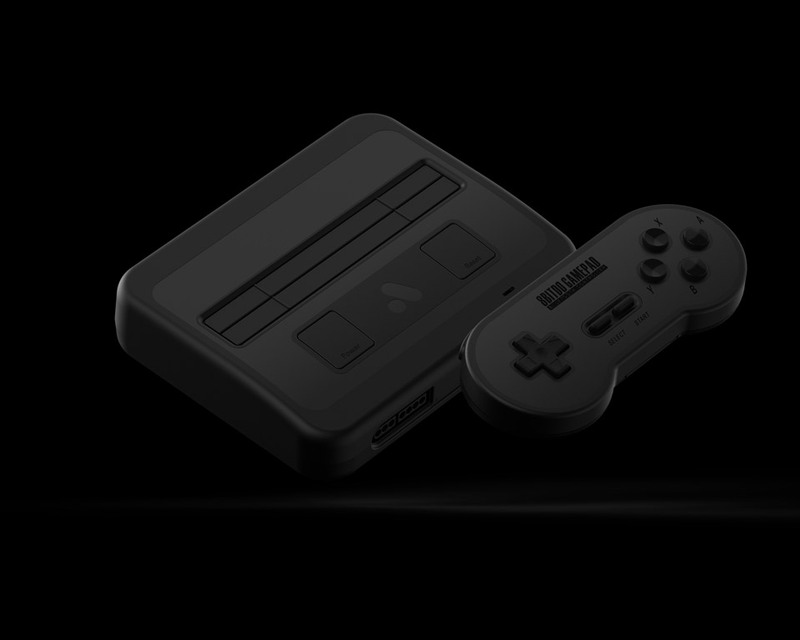 It comes with a wireless controller and receiver, but it also works with the original console’s accessories.